I would recommend doing the longest option until you reach level 6 with a sim then do the shorter option. I’m confused, so I have the lion outfit from before but I haven’t gotten the unicorn but the set is highlighted. 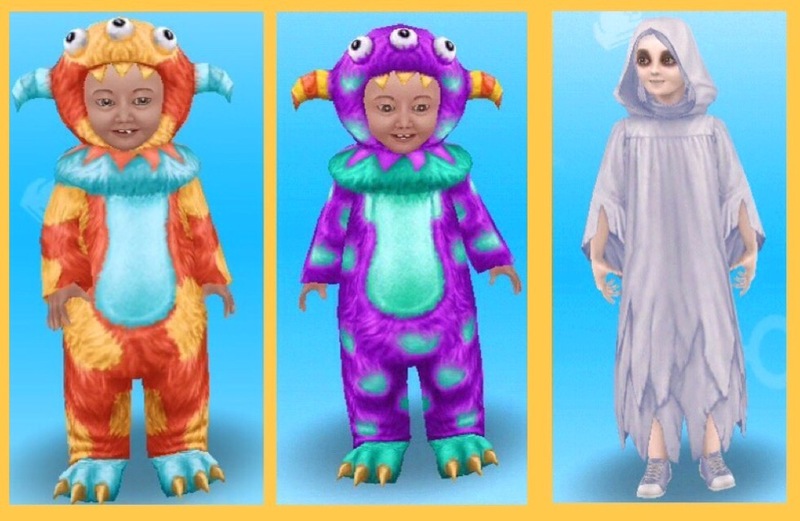 Do I still have to get that set to get the unicorn outfit or do I miss out on it? It’s the same with the fawn outfit. 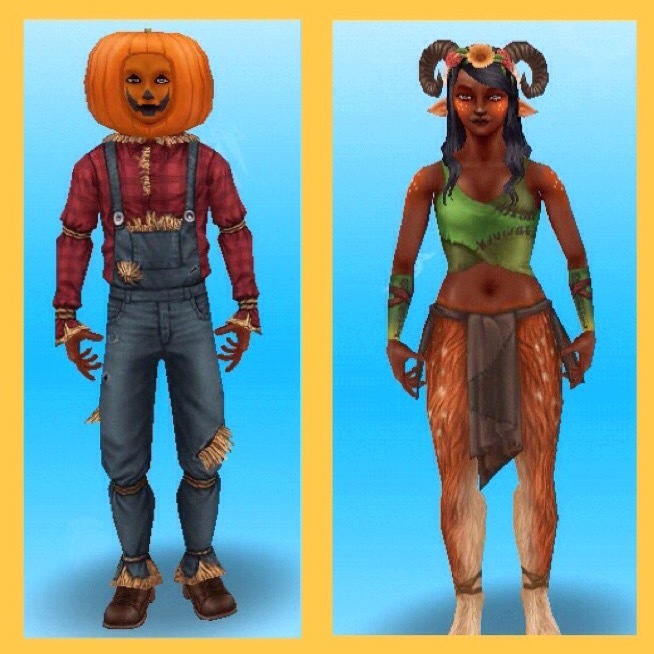 I have the fawn but don’t have the pumpkin head, but it’s like it ‘s counting that I have that. Help would be appreciated! 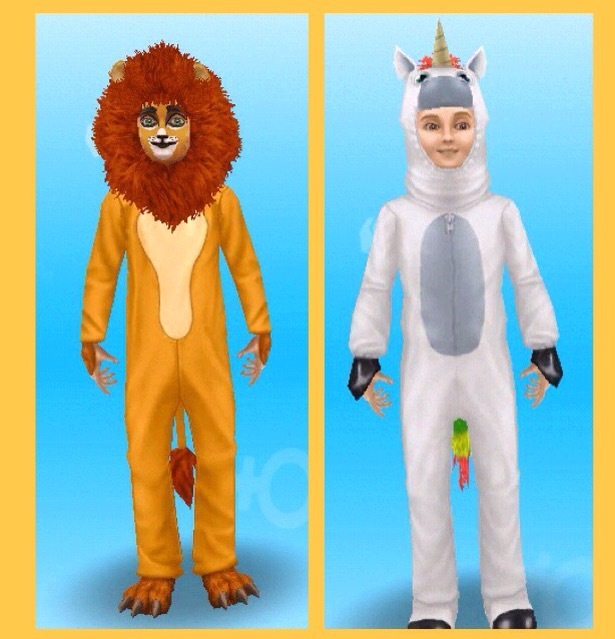 You should have the unicorn outfit as the lion and unicorn outfits unlocked at the same time when this was in the quest, the unicorn outfit is only available for female preteen sims though so this may be why you can’t find it. 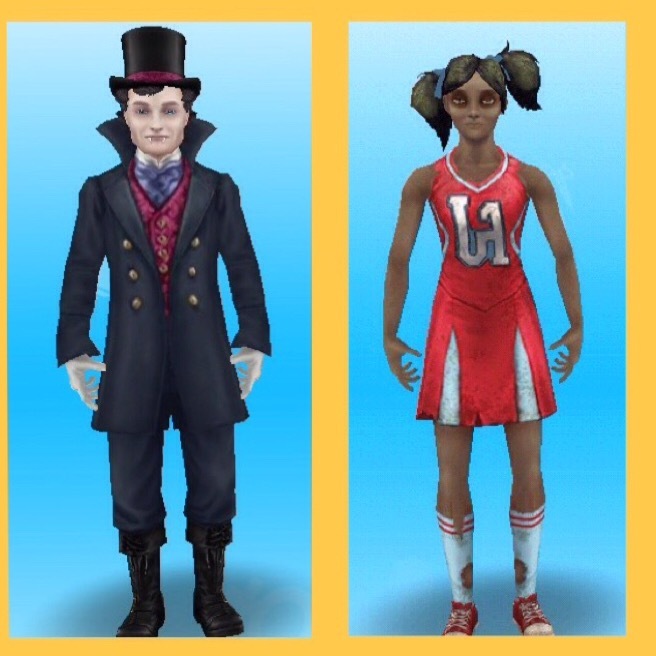 Again the pumpkin one is for male teen sims only so you won’t see it if you do not have a male teen. Do you have to pick with outfit of the 2 you want. I finished the first one and put the fawn on but now I can find the pumpkin for the guy. 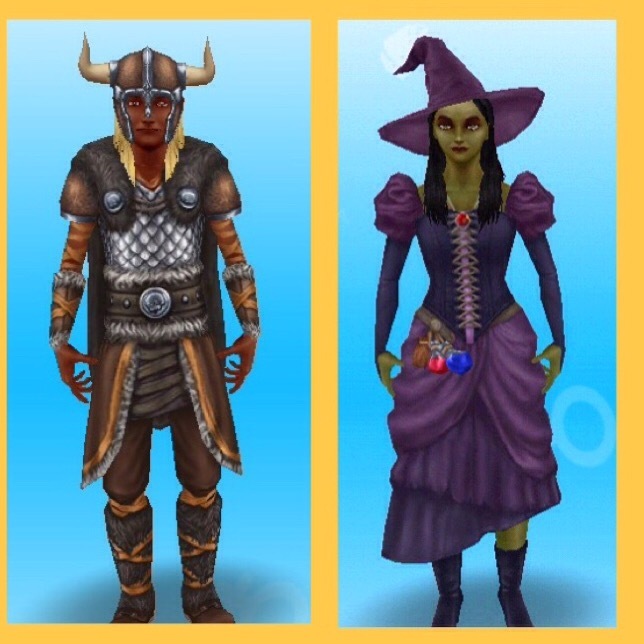 The pumpkin outfit is only available for male teen sims so this may be why you can’t see it. 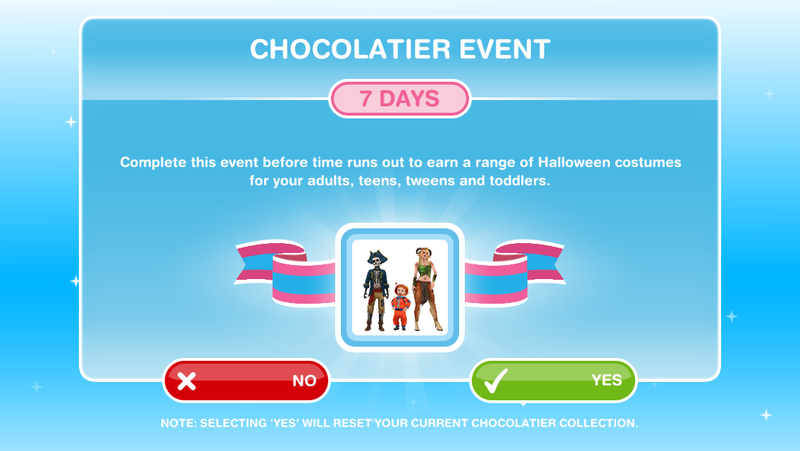 Did you use any LPs on the lucky spin to find one of the chocolates in a row to complete the event? That is the only thing that would cost you LPs. 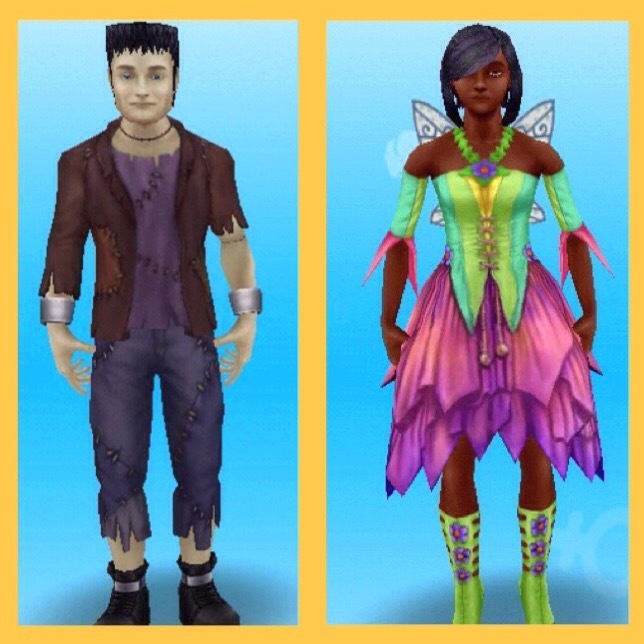 You cannot have your sims be romantic until you reach the goal in the love is in the air quest: https://thegirlwhogames.blog/2014/02/11/the-sims-freeplay-love-is-in-the-air-quest/ before you can do that quest you need to complete the bread winner quest and money grows on trees quest. 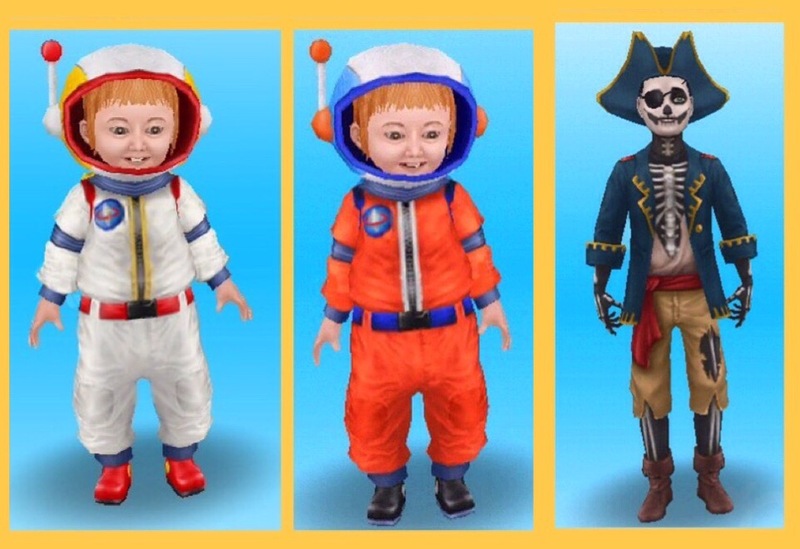 Where do you find the outfits. The outfits are in the wardrobe under outfits.